Chanticlair Golf Club, is a Public, 9 hole golf course located in Colchester, Connecticut. 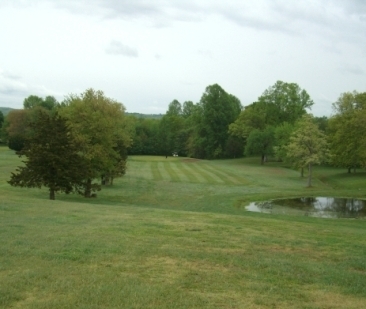 Chanticlair golf course first opened for play in 1972. 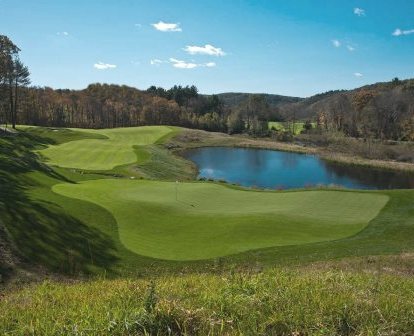 The course was designed by Hyman Stollman. This 9-hole course has continued to raise the bar of golf course appearance and etiquette ever since it was opened. 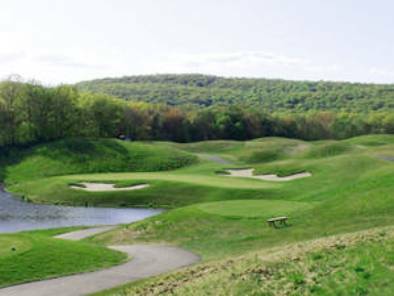 The course had undergone continuous improvements over the years and is maintained regularly with full irrigation and grounds crew. The course is regulation size with some of the states best greens. 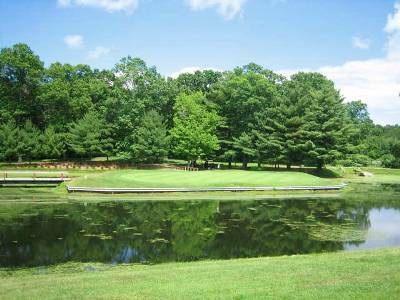 This is including the memorable 4th hole, which is an island green, and well known throughout the area. 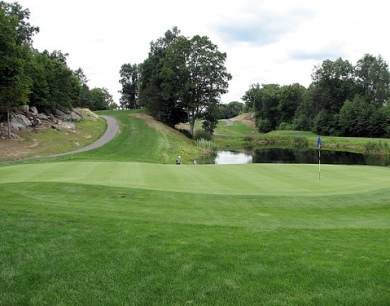 This course hosts a 100 member 18 hole men's league and a very strong Monday evening Ladies League. Tournaments happen often and are regularly put on for many occasions and corporations. The course is now operated by Dave and Carey Stollman. Par for the course is 60. From the back tees the course plays to 70 yards. 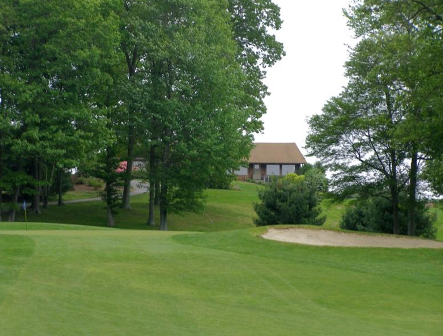 The longest hole on the course is # 9, a par- that plays to 5 Yards. 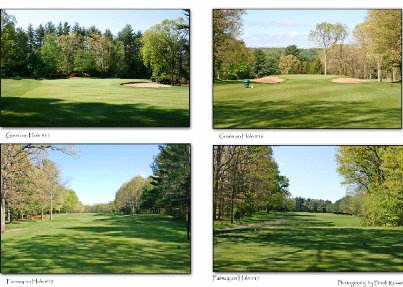 The shortest hole on the course is # 1, a par- that plays to 3 yards from the back tees. 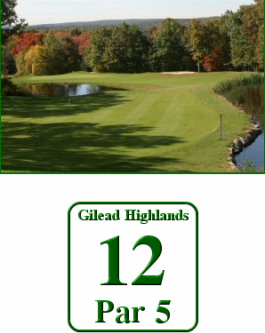 Watch out for # 17, a 4 yard par- challenge and the #1 handicap hole on the course. The easiest hole is # 9, a 5 yard par-. Great friendly atmosphere! Near Foxwoods & Mohegan Sun Casinos. 4th hole island green is challenging & fabulous.